Read Phoenix’s press releases, and learn more about what Phoenix has to offer. Shine Medical Technologies' isotope production campus will be using the unit to gain operating experience, train employees and develop maintenance procedures at the plant. Full capacity will enable Shine to supply over one third of world demand for molybdenum-99 (Mo-99). Phoenix is moving to Fitchburg's Uptown district, where it will launch a new service designed to serve the aerospace industry and the military. 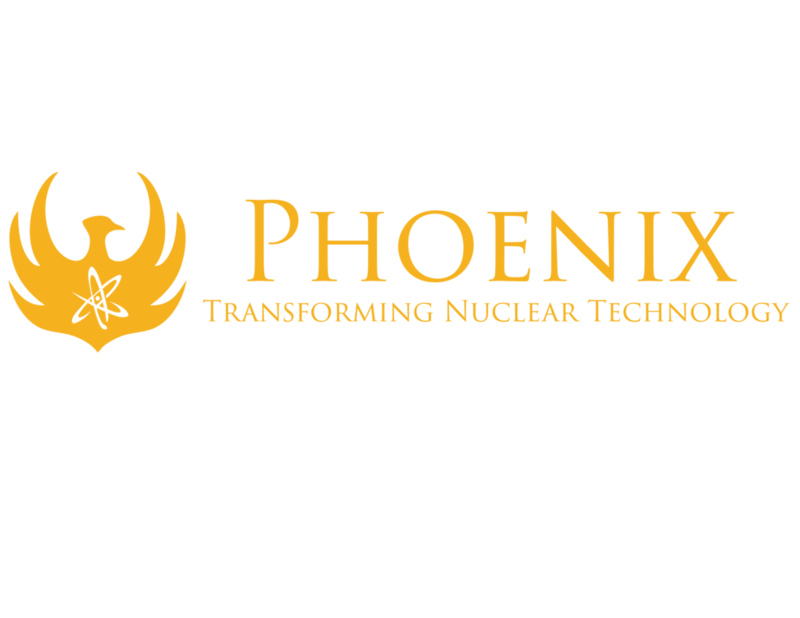 Phoenix LLC, manufacturer of the strongest compact neutron generators in the world, announced today $15M in signed contracts with two nuclear fuel manufacturers. Phoenix, which recently shortened its name from Phoenix Nuclear Labs, also plans to add about 30 new employees to its current 56-person team by the end of 2018. Phoenix Nuclear Labs, Monona, has been saying its technology is cutting-edge. Now, the company can prove it. Phoenix Nuclear Labs has received two one-year contracts with the U.S. Army valued at a total of $3.6 million. Phoenix, a 10-year-old company, is about more than isotopes. It’s also working on applications in military imaging and solar-cell production.